August 31, 2018 | Meagan Miller & filed under Uncategorized. The Gateway’s Oumar Salifou leads a workshop for newsies always in search of a good story. Finding great stories for each episode of your news show is hard work. 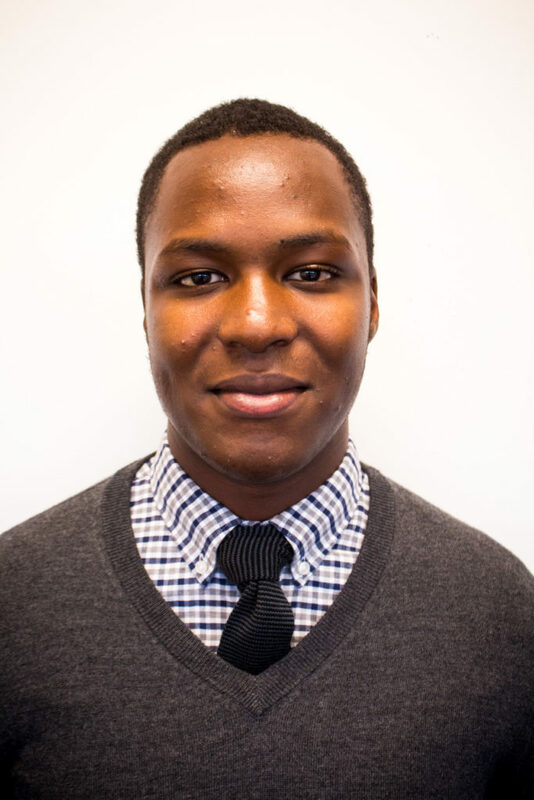 In this workshop, guest speaker Oumar Salifou will share tips on finding stories on campus and beyond. Oumar Salifou is the Gateway Editor-in-Chief and CJSR superstar. Recipient of the 2016 Best in Student Programming Award by the NCRA, he is nationally recognized for his radio reporting. Listen here for his award winning documentary Cycling While Black and the History of the N-Word.